These substrate additives are also sprinkled onto the bottom of the tank before the soil is poured in. 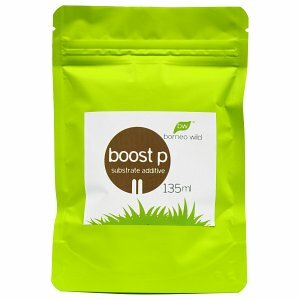 They help improve the microbiology or bring in additional nutrients. Useful bacteria are furthered by some of these substrate additives. 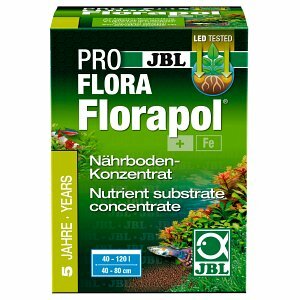 These microorganisms help the plants take in nutrients and bring back organic material into the nutrient cycle of the biological system of the tank, thus helping your aquarium plants grow more happily. Substrate additives provide aquascaped tanks in particular with everything that's vital for aquatic plants, and thus enable the aquascaper to fully concentrate on his or her layout. The certain something for your substrate! 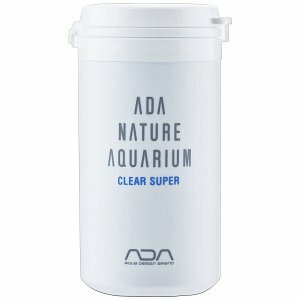 Substrate additives are added as the bottom layer in the aquarium, alongside substrate fertilizers like ADA Powersand or JBL Volcano Mineral. These products usually come in the shape of capsules or fine powders, which are sprinkled onto the substrate. You will find a comprehensive overview of the soil composition in plant aquariums in our article Aquascaping - building the substrate. Substrate additives have different purposes in aquaristics. 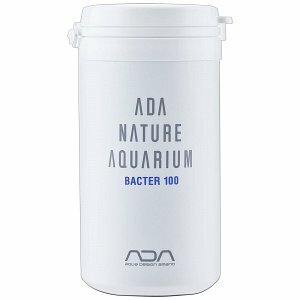 Certain products, such as ADA Bacter 100 or the Dennerle FB1 SubstrateStart, "inoculate" the soil with various bacteria that live in the substrate and improve pollutant breakdown in the aquarium and process organic material. 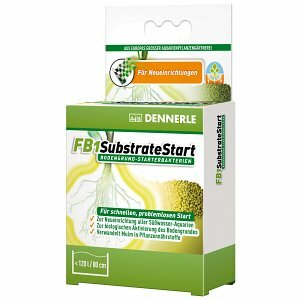 In order to promote the growth and settlement of these important micro-organisms, we offer additional additives in our store that stimulate the growth of bacteria and provide them with essential nutrients and minerals. 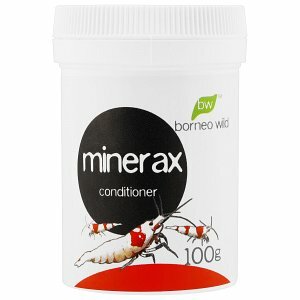 These include, for example, ADA Clear Super or Borneo Wild Minerax. 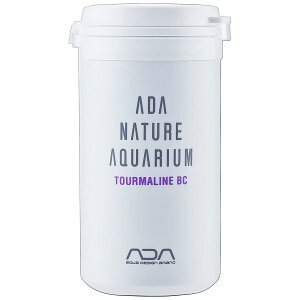 In aquascaping and for the operation of a plant aquarium in particular, substrate additives are available that provide important nutrients and make them available to the aquatic plants through their roots. 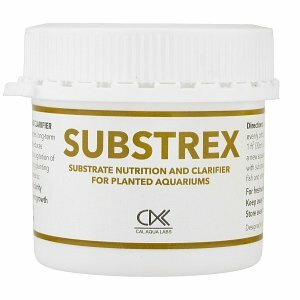 The products Substrex and Multi-R by Cal Aqua Labs are especially noteworthy - and of course are available in our online shop as well. Some substrate additives also contain activated carbon, providing extra clarity and purity.